The Orca Project Database has been compiled from multiple sources including National Marine Fisheries Service (NMFS) Marine Mammal Inventory Reports (MMIRs), marine mammal publications, websites, newspaper and news archives, government oversight agencies and marine mammal park documents. Every effort has been made to ensure the accuracy of the information in all reports and is believed to be correct as of the last update. To report errors/omissions, please contact webmaster@theorcaproject.com or visit the Updates page to submit an inquiry. If day of month is not known: default day is “01” (1st day of month). If month is not known: default month is “01” (January). The Orca Project would like to share their extensive database containing killer whale Birth, Capture, Transfer and Death information and make it available to Marine Mammal Researchers, Scientists and Students who wish to further their studies. Data can be provided in Microsoft Excel format, customized to your specific application, sorted and filtered to meet your needs. Keto and Tilikum Express the Stress of Orca Captivity: Former SeaWorld trainers Jeffrey Ventre, MD and John Jett, Ph.D. introduce us to detailed observations and strong statistical calculations that add up to an abundance of evidence that captivity kills orcas, usually at a young age and that stresses, social tensions and poor health are chronic issues in marine park facilities. Killer Controversy: Why orcas should no longer be kept in captivity: Renowned Marine Mammal Scientist, Dr. Naomi Rose builds on several decades of studies on the survivorship rates of orcas and makes the case that not only has captive survival rates not improved… but they have actually worsened. Dying to Entertain Us or Living to Educate Us? 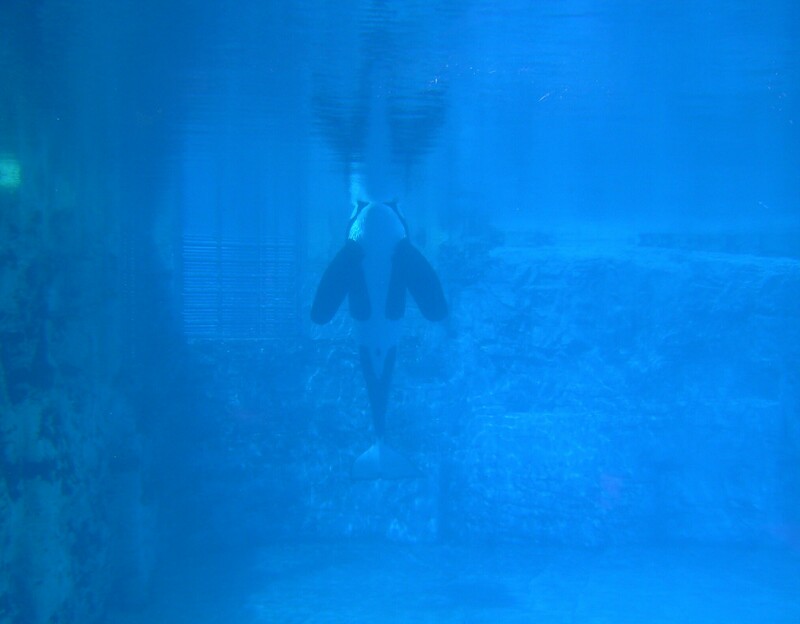 A Comprehensive Investigation of Captive Killer Whales, Their Trainers, and How the Law Must Evolve to Meet Their Needs: by Megan J. Rechberg, Pepperdine University School of Law. Published in the Journal of the National Association of Administrative Law Judiciary, Volume 1, Issue 2. 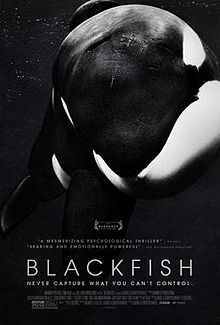 NOAA-NMFS Failures in Marine Mammal Inventory Management for Killer Whales: The Orca Project reports on the deficiencies of NOAA (National Oceanic and Atmospheric Administration) and NMFS (National Marine Fisheries Service) inventory management and their failures in upholding the requirements of the MMPA (Marine Mammal Protection Act).